Magical Summer Mixing with Mezan Rum. I wanted to make a fun stirred cocktail that would be crushable on a hot afternoon, even without containing citrus. By playing off Mezan Rum’s subtle spice with Cardamaro and enhancing the tropical banana flavor with a little acid from the vinegar, it’s ‘crushability’ grew immensely! 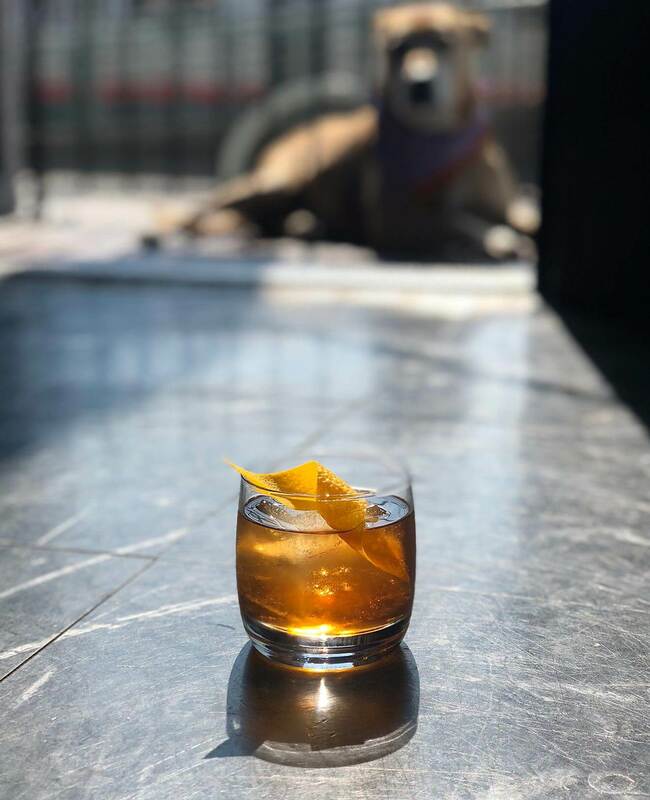 This cocktail is rounded out with sherry and overproof rum and is perfect for an end-of-summer Dog Day Afternoon! Preparation: Add all ingredients to a mixing glass & stir until properly diluted. Strain over one big cube in a double rocks glass, and garnish with a thick orange twist. Alicia Walton exudes the very spirit of hospitality. Immersed in the industry after working numerous shifts in college, she moved to San Francisco from Charlottesville in 2002. 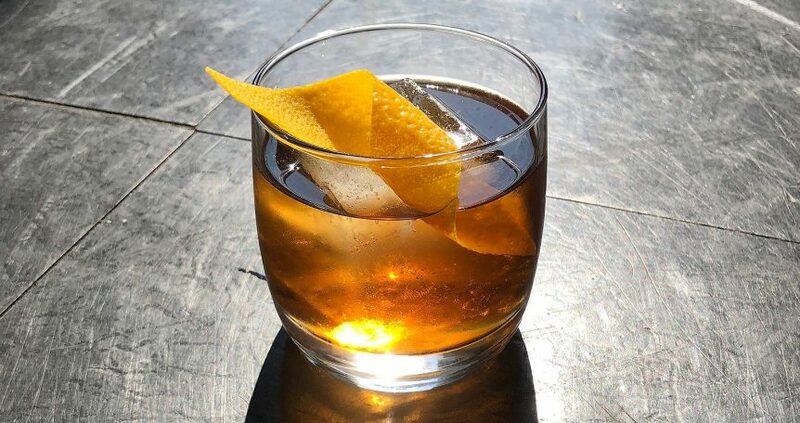 San Francisco’s growing cocktail scene was the perfect learning environment to meet people in the industry and develop a style behind the bar. After working at a slew of the city’s hotspots, she opened her own bar in 2015, The Sea Star, in the heart of the historic Dogpatch neighborhood. She was recognized by StarChefs in 2016 as a Rising Star of San Francisco and was crowned Ms. Speedrack SF Season 6. 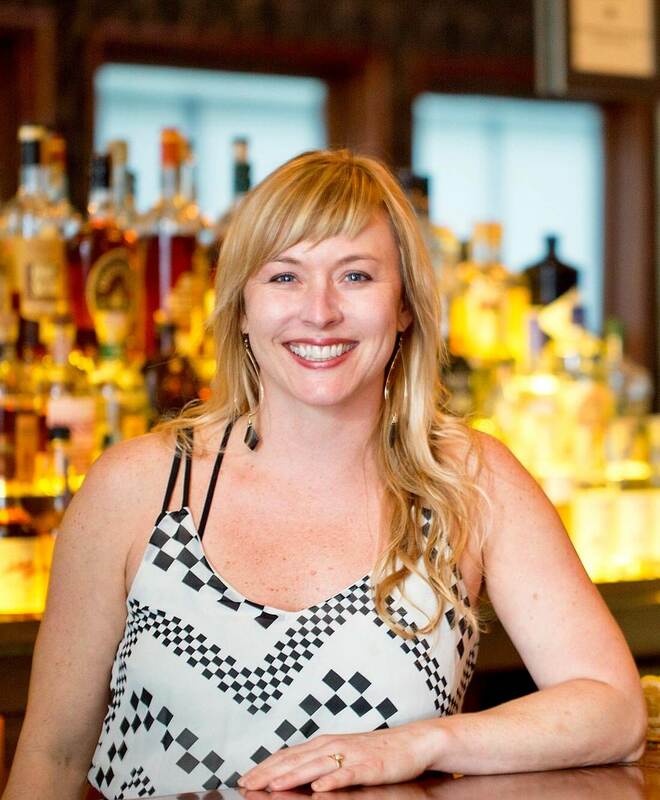 In 2017, the San Francisco Chronicle named her one of their annual Bar Stars. Her career has given her the opportunity to do one of her favorite things: travel! From exploring her love of sherry in Spain, crushing grapes in Peru to make pisco, and visiting palenques in Mexico to learn the distillation process of mezcal, her love for the bar has helped her embark on some amazing educational adventures. These experiences have allowed Alicia to enjoy the best things in life—great drinks, new friends and beautiful travel. When she’s not slinging drinks (and wisecracks) in Dogpatch, you can find her with her partner JB and their dog Chamba, enjoying all the amenities the norther California coast has to offer.